Three strong and soulful singers and songwriters from Austin, Texas are guar-on-teed to blow you away with their engaging and eclectic original songs, three-part harmonies, infectious groove and sly humor. 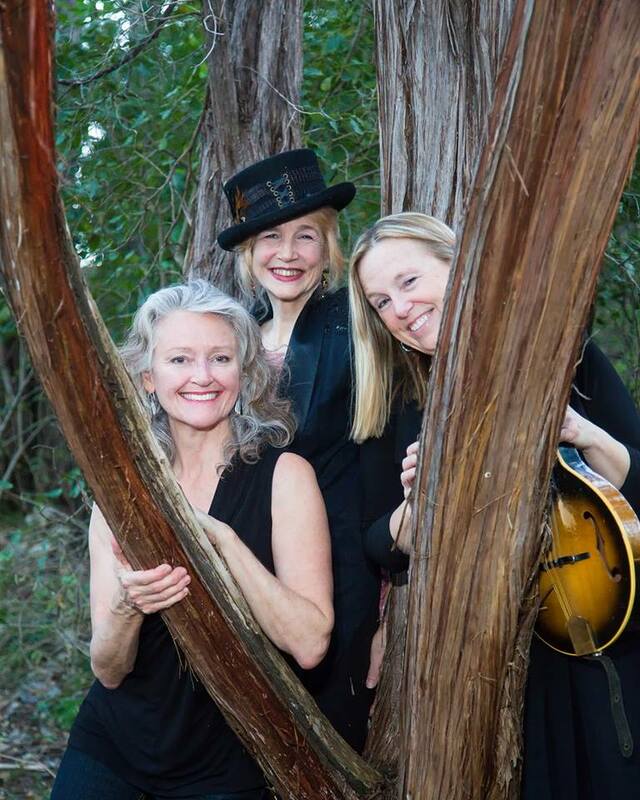 Wendy Hale Davis rocks the blues on acoustic guitar in colorful costumes, Lisa Fancher sweetens the mix with her versatile vocals and mandolin, guitar and banjo, and Joanna Howerton takes it all to R&B church with her big gospel voice and high-energy accordion. It's all about the fun, dangit! For music and video, please click on this link to our ReverbNation page! Send us some love, y'all!